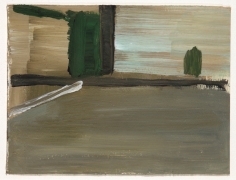 Sean Kelly is pleased to present a one-person exhibition of rarely exhibited paintings and works on paper by Belgian artist Ilse D'Hollander (1968 – 1997), including many which have not previously been exhibited in the US. 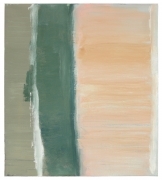 Created during a very brief period, from 1989 until her early, unexpected and tragic death in 1997 at the age of 29, D'Hollander’s oeuvre exhibits a highly developed sense of color, scale and surface through the use of subtle tones and pared down compositions. 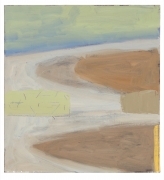 An artist’s artist, her canvases, and works on paper favor abstraction, yet subtly allude to the everyday, hinting at nature and the landscape of the Flemish countryside where she spent the last and most productive years of her life. 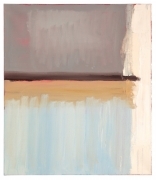 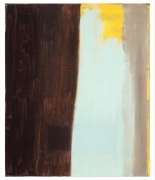 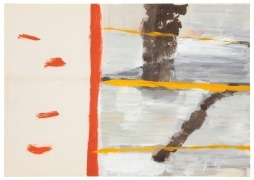 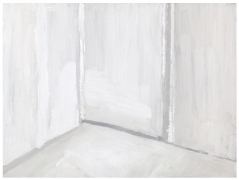 D’Hollander’s delicately evocative canvases have drawn comparisons to work as various as that of early Piet Mondrian, Nicolas de Staël and Raoul De Keyser – whom she regarded as a friend. 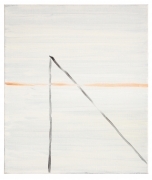 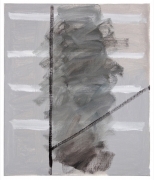 Her work is distinguished by its contemplative tranquility, ethereal quality, and brilliantly deceptive simplicity. 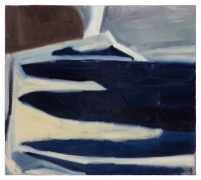 The intimate scale of her canvasses invites the viewer to embrace a highly personal relationship with the work, where multiple layers of paint, visible brushstrokes and trembling lines of color reveal D’Hollander’s tangible and sensual exploration of the act of painting. 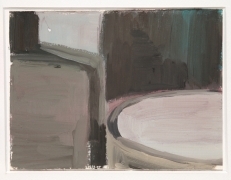 For more information on the fair, including opening hours, directions and ticketing information, please visit www.artdealers.org.